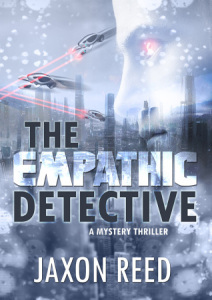 My latest book, The Empathic Detective: A Mystery Thriller is on Kindle Scout for the next 30 days. 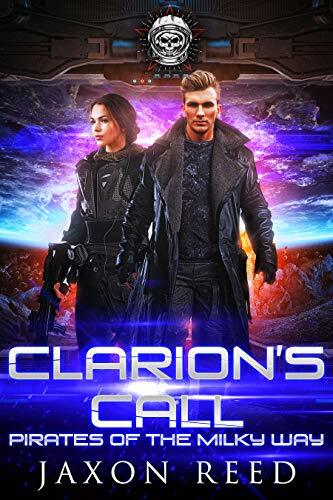 If enough people nominate it for publication, it may be picked up by Kindle Press, and those who kept the nomination active until the last day will receive a free copy of the book. In a world of flying cars and portals to other planets, Detective Gerald Bryce has a rare power: the ability to read emotions. 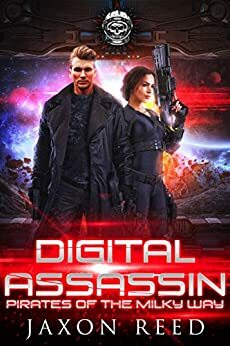 Suspect after suspect falls as he uses his skills and dogged police work to bring justice to his city, until one day he discovers a suspected murderess who shares his gift. Desiree Lamont is recently widowed, and all evidence points to guilt in the murder of her billionaire husband. She offers Bryce the tantalizing prospect of sharing his life with someone who completely understands him, with someone who can ease his greatest emotional needs. He soon discovers Desiree is far stronger than he imagined. She can not only read the emotions of others, she can manipulate them as well, making them do her bidding. She can control people even to the point of convincing them to commit murder at her direction. When Bryce rejects her offer, a battle breaks out between the police and all the forces Desiree can bring to bear. It’s easy to do. Just go to this link, sign in to your Amazon account and nominate the book.